NORCAL MINIS will be visiting Mt.Hamilton once again for our annual run in memory of our club's founders. This year we'll also be naming honorary members. 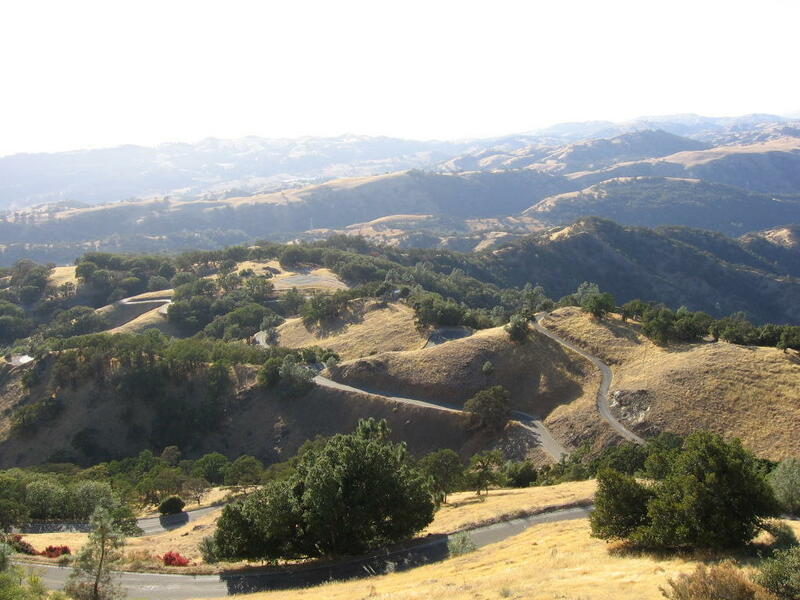 We'll start in Fremont and make our way to the top of Mt.Hamilton. Time and location to be announced soon. Go to the NORCAL MINIs CALENDAR for the most up to date information on this run.